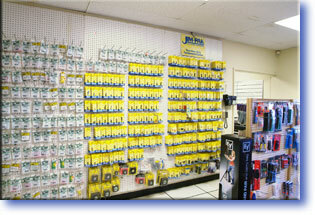 Whether they need a high-tech communications system for their business or just a few spare cables to interface their home computer with their TV, Erieites know they can rely on Levco Communications. 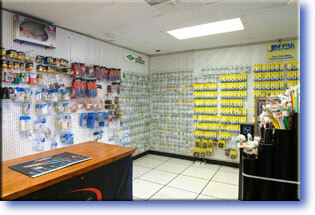 Started in 1977 in a building on Front Street by Sam Levine, Levco Communications specializes in installing and servicing a wide variety of telecommunications systems such as telephones, apartment entry intercoms, card access entries, help call systems, audio/video conferencing, and industrial paging. Now located in a 28,000-square-foot facility on East 26th Street, Levco and its four employees serve approximately 500 customers throughout Erie and surrounding areas in northwest Pennsylvania and western New York. such as cables, capacitors, connectors, fuses, relays and transistors through its parts division. 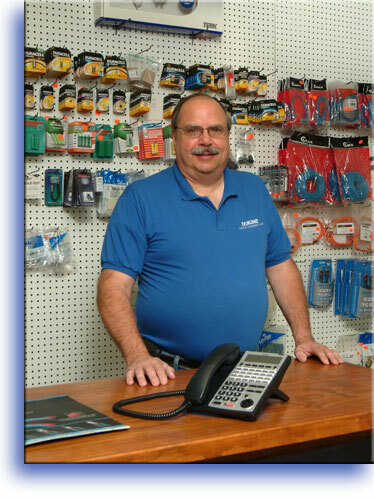 “We started Levco Parts in 1995 to fill in the missing gaps for customers who wanted a local source for quality electronic parts,” Gildersleeve explains. 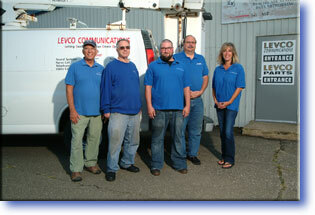 Levco Communications prides itself on being able to devise a solution for any problem.